Williamson joined NGHS in 2005 as vice president of Professional Services, with leadership responsibilities for laboratory, imaging, respiratory therapy and post-acute rehabilitation services. In 2010, Williamson was named NGHS’ vice president of Service Line and Greater Braselton Development. In this role, he has been responsible for the strategic planning and operations for the heart and vascular, oncology, imaging and neurosciences service lines; the development of the NGMC Braselton hospital and medical campus; and expansion of services in the Braselton market. Williamson continues to report to Burrell, who is president and CEO of the hospital’s parent company, Northeast Georgia Health System. The Health System is also currently recruiting for a new president of Northeast Georgia Medical Center in Gainesville. 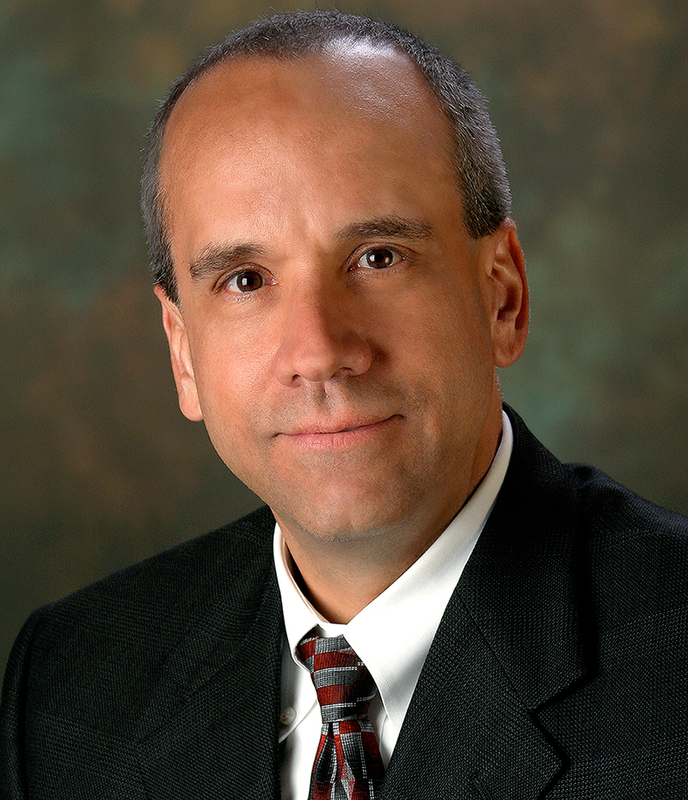 Williamson is a fellow of the American College of Healthcare Executives. He and his wife, Stephanie, live in Hoschton with their daughter. To learn more about Northeast Georgia Medical Center Braselton, visit www.nghs.com/braselton. There you’ll find ongoing construction updates and photos; links to physicians already seeing patients at and around the new campus; information about the hospital’s innovative sustainability initiatives; and the latest job openings. Northeast Georgia Medical Center (NGMC) Braselton is a new, 100-bed hospital set to open in March 2015. NGMC Braselton will bring new medical services – modeled around the programs of excellence NGHS has built at Northeast Georgia Medical Center in Gainesville – to the Greater Braselton community. These include heart and vascular services, orthopedics and neurosciences, cancer treatment, surgery and emergency services. Already open on the hospital campus is Medical Plaza 1, home to more than 35 physician practices representing more than 25 medical specialties.